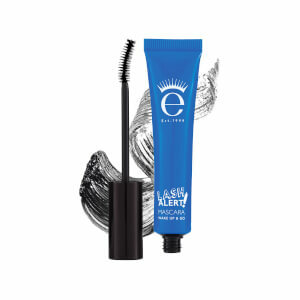 Nina Leykind and her husband Max, founders of Eyeko in 1999 set out on creating the perfect mascara. 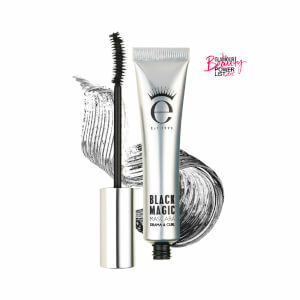 Since then that one mascara has grown to include a select range of high-performing brow gels and eyeliners too, all made with Korean beauty expertise. 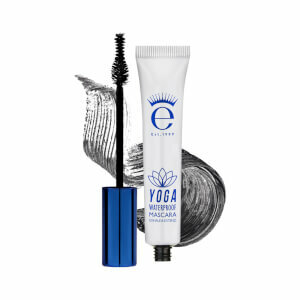 Their products have gained recognition among industry pros and consumers alike due to their ability to help individuals execute eye-conic looks. 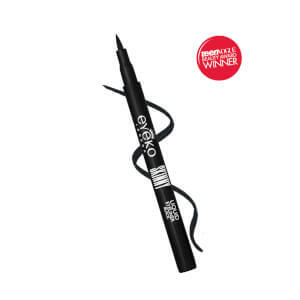 Some of their top products include Eyeko mascara and Eyeko liquid eyeliner. No matter your beauty expertise, you’ll be able to rock long lashes, defined eyes, and sculpted arches with Eyeko in your makeup bag.